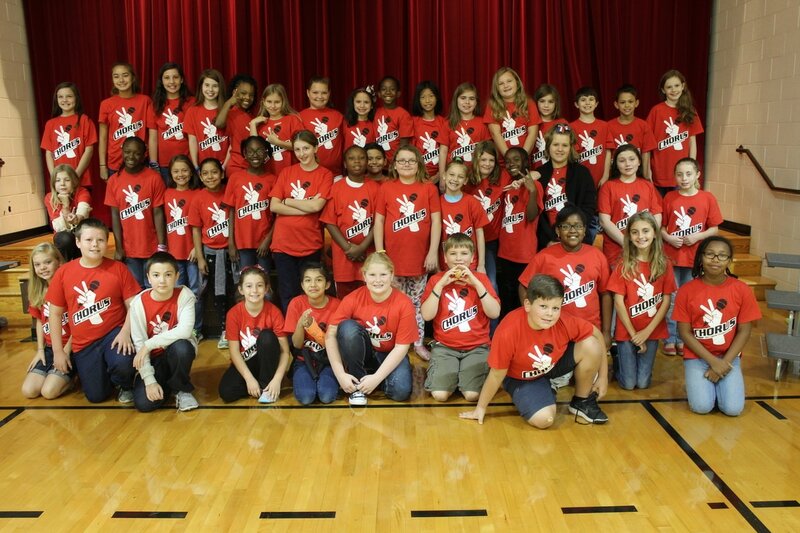 The BCES Chorus is an auditioned group that meets on Tuesday Mornings starting in September from 7:15-8:15 a.m. 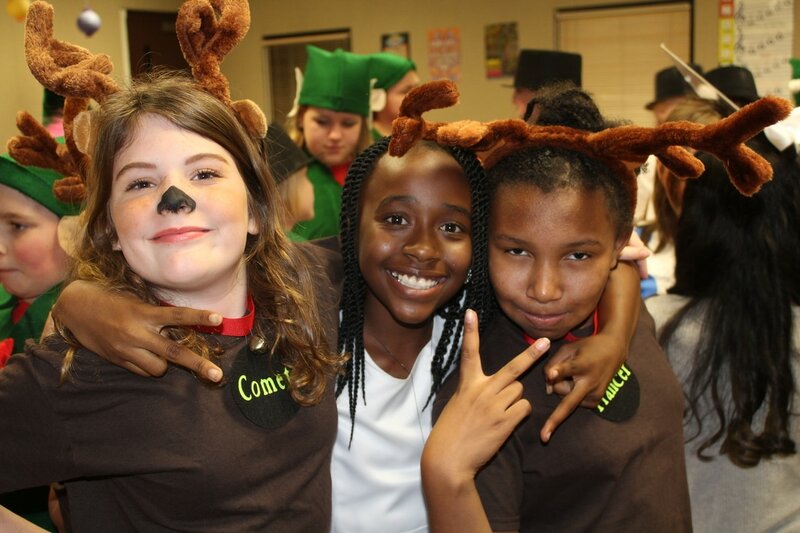 It is a year long program that offers the opportunity to perform in two musicals, one in December and one in April. 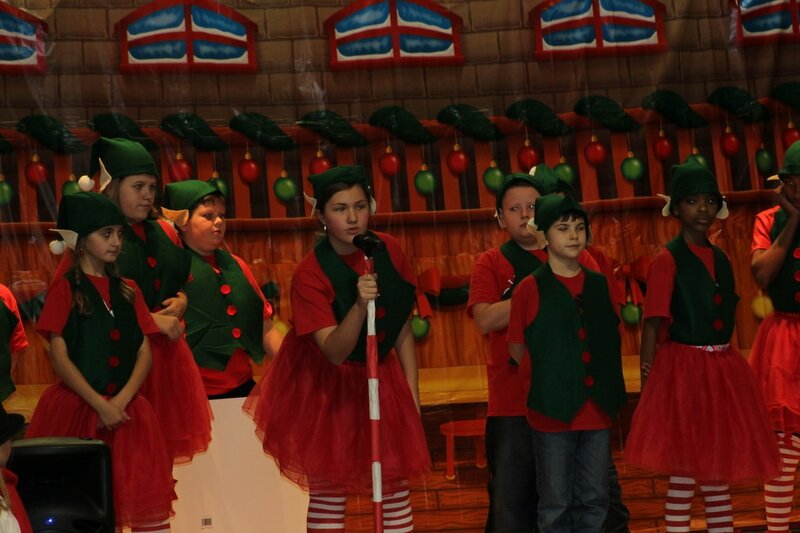 The group will also have a few smaller performances or activities throughout the year. 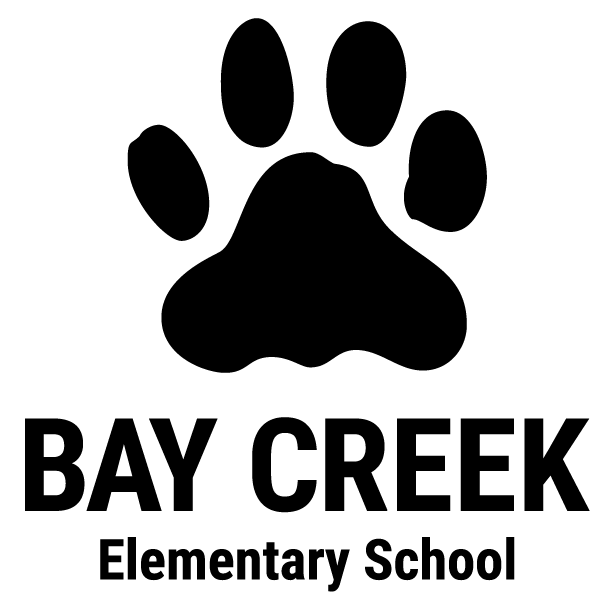 Students will meet at Bay Creek Elementary School parking lot. I will tell you a specific meeting spot and time when I receive the information from the parade director. Students will need to wear their chorus shirt and jeans. The parade will turn right out of the front entrance of our school and end on Main Street in Loganville. 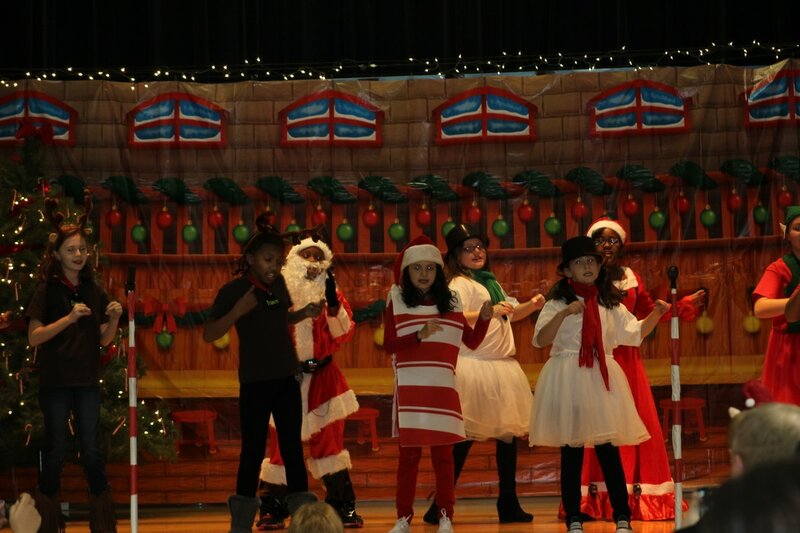 Thursday, Dec. 6 - Jingle Bell Jukebox Musical at BCES | 6 p.m.
Friday, Dec. 7 - Jingle Bell Jukebox, Schoolwide Performances | 9 & 10 a.m. The students will need to arrive at 5:30 p.m. in costume. Boys need to wear their chorus shirt, jeans, and tennis shoes. This is a musical set in the fifties so if they have a letter jacket or leather jacket they can wear that to look the part. Girls will wear poodle skirts and a shirt and shoes that match. Shirts should be tucked in, and girls should wear leggings or shorts underneath the skirt. The skirts are provided, but if they have a poodle skirt at home they would rather wear that will be fine. Thursday, Dec. 13 - (New!) Performance at Great Oaks Assisted Living in Monroe | 10 a.m.
Our chorus was asked if we could sing for the adults at Great Oaks. I thought this would be a nice way to help our community. The students have been given permission to take a field trip in the morning. 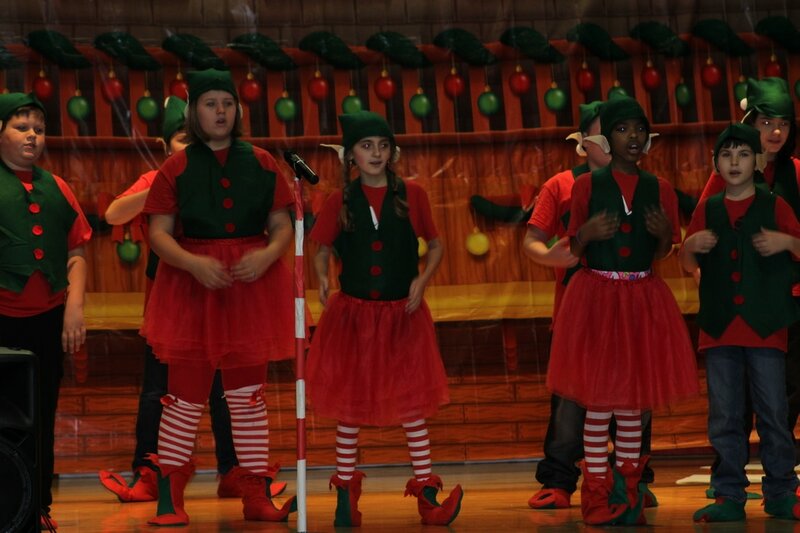 We will sing our songs from Jingle Bell Jukebox, and we will be back before their lunch time. They will need to wear their chorus shirt and jeans to school to be able to attend. 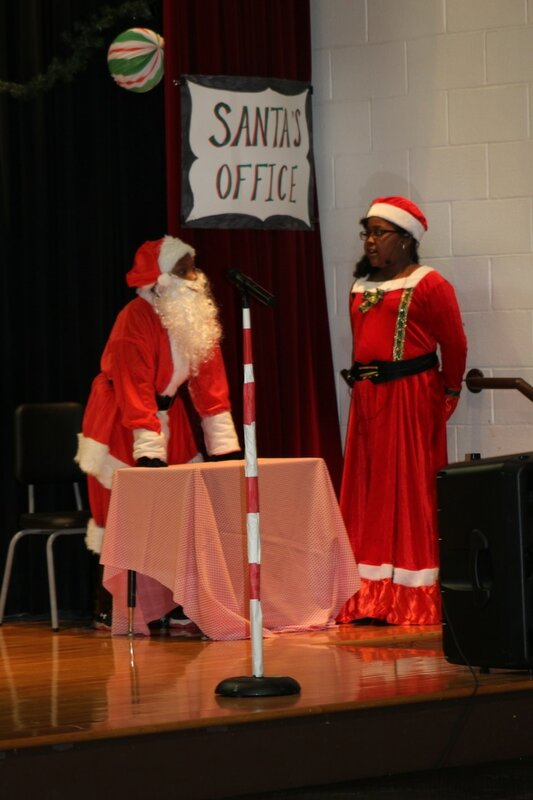 Tuesday, Nov. 27 | 7:15 a.m.
Tuesday, Dec. 4 | 7:15 a.m.
Wednesday, Dec. 5 | 7:15 a.m.
Thursday, Dec. 6 | 7:15 a.m. 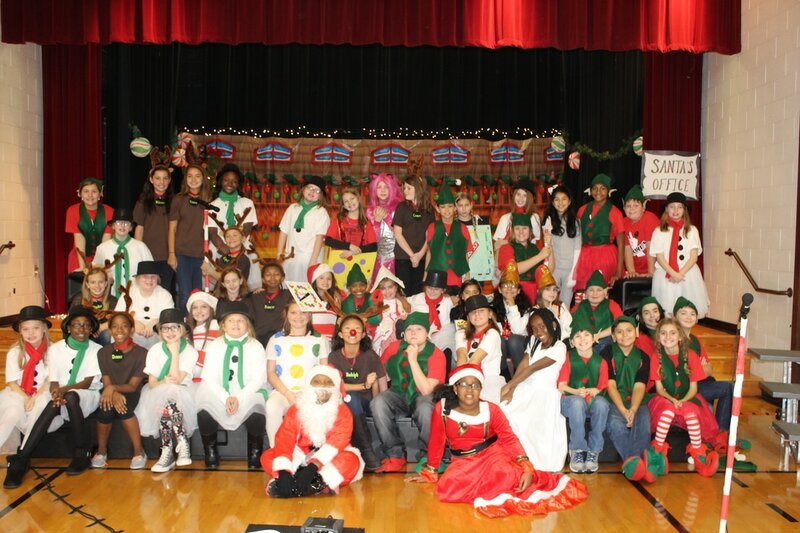 The BCES Chorus is in need of help from parents to walk in the Loganville Parade on the Dec. 1 and to help travel to Great Oaks on Dec. 13. If you would be interested and available to help Ms. Cartledge supervise students, please contact her at Amy.Cartledge@walton.k12.ga.us. 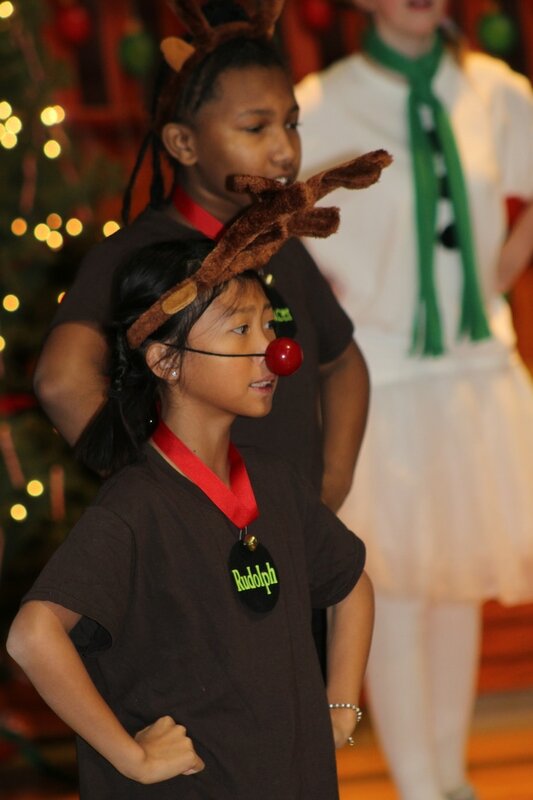 “Jingle Bell Jukebox, The Flipside” - Thursday, Dec. 6 | 6 p.m. & Friday, Dec. 7 | 9 & 10 a.m. 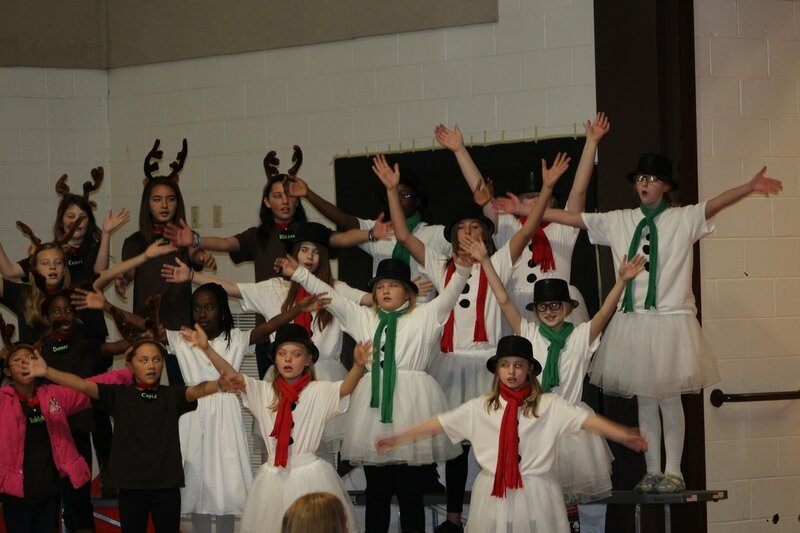 Greats Oaks Assisted Living Field Trip Performance - Thursday, Dec. 13 | 10 a.m.
“Spring Musical”- Thursday, April 25 | 6 p.m. & Friday, April 26 9 & 10 a.m.